We’re excited to assist you on your path to healing! 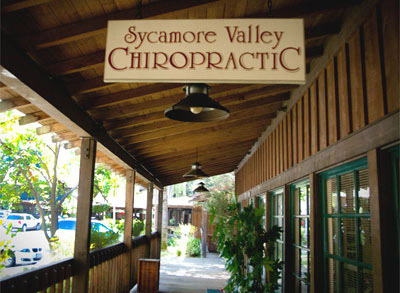 Upon entering our practice, we hope you’ll feel welcome in our friendly office. We believe in offering patients a sanctuary for healing, which is why our practice is designed with modern and serene features. We hope you’ll feel like family and aim to take care of you as best as we can. On your first visit, you’ll begin by filling out paperwork if you haven’t already done so online. Then, you’ll meet with your chiropractor who will go over your health history with you. We’ll perform exams and X-rays (if necessary). If you’re in agreement, we can begin your first adjustment or therapy this very same day. 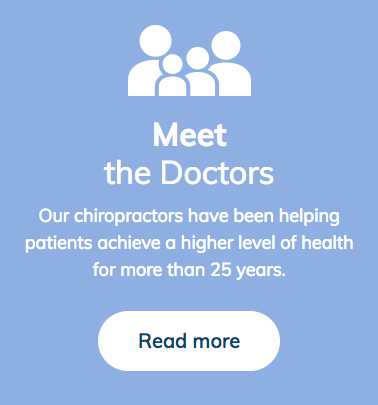 On your second visit, we’ll begin by reviewing your care plan and going over exactly how chiropractic care can benefit you. We always want our patients to be educated and play an active role in their healing, so we encourage you to ask any questions that you may have. A typical regular care visit is completed in anywhere from 10-20 minutes. We’d like our patients to know that continuing with chiropractic care after you’re feeling better is entirely up to you. Most patients like how they feel and function so much that they continue to visit us for maintenance care, though we will never force you to do anything you aren’t comfortable with. We’d love the chance to help you and your family live life to the fullest with natural and effective chiropractic care. Get started by contacting our practice now!